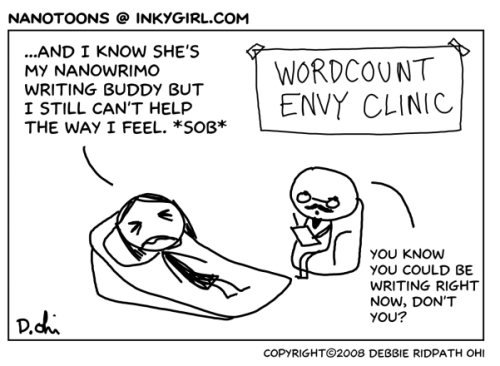 This entry was posted in 2008 and tagged therapy, wordcount envy, writing buddy. Bookmark the permalink. This comic is hilarious, and too true!